Social Good | United Development Group Inc.
“Unless you love everyone unconditionally, you don’t really love anyone at all.” – Mother Theresa. UDGI matches up to $500 in contributions to charities for each of our employees. Improving the lives of others and investing in causes that enhance social good are core values shared by the UDGI team. Charitable giving of talent, time, and treasure are encouraged by making philanthropy a part of our business strategy and organizational culture. Del Corazon, the charitable foundation of the Ayyad Family contributes to many worthy causes. UDGI also partners with charities that effectively improve the lives of the less fortunate and helps them achieve their goals. The importance of volunteerism is woven into our culture and each employee is encouraged to make a difference by offering one paid volunteer day for each employee every quarter. Our team is highly involved in civic, charitable, and community programs and organizations. Del Corazon also provides a matching gift program, matching contributions made by our employees to charitable causes, up to $500 per year. At UDGI, we aim to inspire others through our leadership and seek to create value for all our stakeholders. We appreciate the opportunities that have been provided to us and do all that we can to show our gratitude through altruism and investment in responsible initiatives. UDGI offers one paid volunteer day every quarter for our employees. Founded in 2006, our charitable giving foundation is committed to supporting many worthy causes that support education, stable housing, food security, the alleviation of poverty and the provision of medical care to those in need. By leveraging the resources of UDGI, the foundation empowers numerous organizations that effectively improve the lives of the less fortune and helps them achieve their goals. 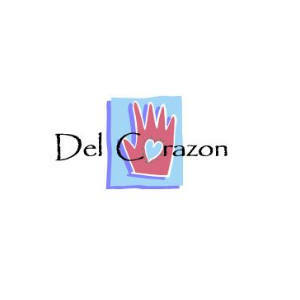 Del Corazon also makes targeted donations to non-profit organizations that positively impact the communities where UDGI employees and residents work and live. Futuro Brillante’s education and technical training initiatives prepare individuals to join the local workforce and provide support for students in the District of Cabo Velas. To learn how you can support their most recent efforts of providing computer access to the community visit their website. Global Care Alliance latest project in Mexico is a medical clinic for migrant farm workers and their families. The clinic is located on the same property as their community center and offers basic medical services and health screenings for the poor. Although Mexico theoretically offers its people free medical care, the reality is that resources are few and the promise of free care is illusory. 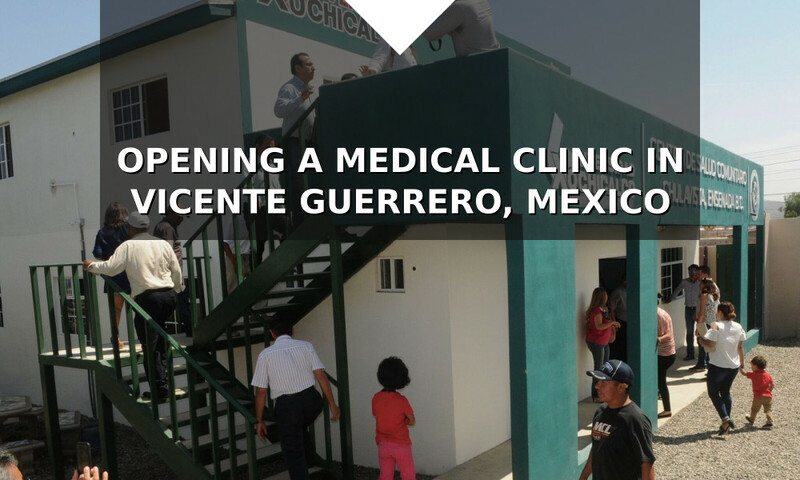 GCA’s clinic fills the gap created by a broken Mexican medical care system. Their doctors live onsite and care is available 24/7. To support their life changing efforts visit their website, a gift of $100 provides medical care for 20 individuals in San Vicente, Mexico. GCA was born in 2005 with a bag of rice and beans donated to a kitchen for underprivileged children in the rural community of Colonet, Mexico. Since that time, they have grown into an important international humanitarian organization with many projects in Mexico and the African nation of Burundi. They are continuing to grow and expand every day as they build on their successes of the past and look forward to the future. Visit their website to support their most recent efforts of providing medical services for the people of Vicente Guerrero, Mexico. Feeding America’s mission is to feed America’s hungry through a nationwide network of member food banks and engage our country in the fight to end hunger. With the support of its generous partners, the Feeding America network is meeting the needs of families across the country and helping them find the strength to move forward and flourish. Fundación Futuro Brillante was established in August 2016 by the developers of the hospitality project Punta Sabana. 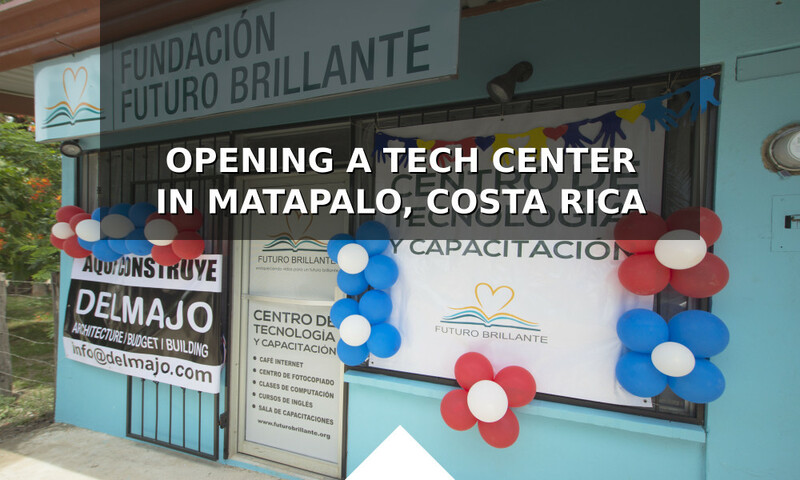 The founders are deeply committed to supporting local communities, and thus created Futuro Brillante to help the residents of the Cabo Velas District in Guanacaste achieve a “brighter future” through the delivery and execution of high quality education programs, infrastructure development, technical training, and environmental projects. Futuro Brillante accomplishes its mission through direct program delivery in coordination with the local community, as well as collaborative partnerships with the private sector, public institutions, and other nonprofit organizations. Nativity Prep Academy is an independent, tuition-free Catholic school for young men and women who represent the first generation in their families to graduate from college. Our programs support more than 220 students in Southeast San Diego over the course of 11 years, from middle school through high school to college. We believe the best hope for low-income children is a great education earned through hard work, founded on personal care, and focused on service to others. The mission of Reality Changers is to transform lives by providing youth from disadvantaged backgrounds with the academic support, financial assistance, and leadership training to become college graduates. Their vision is to create universal access to college, one community at a time. For more than four decades, Sharp HealthCare Foundation has enhanced the current and future health care needs of San Diegans through support of critical medical services, clinical research and health education at Sharp Chula Vista Medical Center, Sharp Mary Birch Hospital for Women & Newborns, Sharp McDonald Center, Sharp Memorial Hospital, Sharp Mesa Vista Hospital, Sharp Rehabilitation Services and Sharp Rees-Stealy Medical Centers. Pacific Ridge fosters academic excellence, ethical responsibility and global engagement. The school prepares students for college and a purposeful life. Pacific Ridge is committed to developing lifelong learners and critical thinkers and teaches them learning habits that allow students to discover their voice and passions. UDGI has partnered with Pacific Ridge to give scholarships to deserving students who may not have the financial resources to attend the school. will one day become a reality.” – Earl Nightingale.